Here’s the brands from other equipment and machinery we carry. Check out their latest products by clicking through to their websites. Durable, hardworking and well-designed, the Morrison family of outdoor power equipment products offer a great combination of easy usability at an affordable price. You know if it carries the Morrison name, it’s crafted with quality. Having produced engines for outdoor power equipment for more than 100 years, Briggs & Stratton knows what it takes to provide you with quality, reliable products that help you get the job done every time. 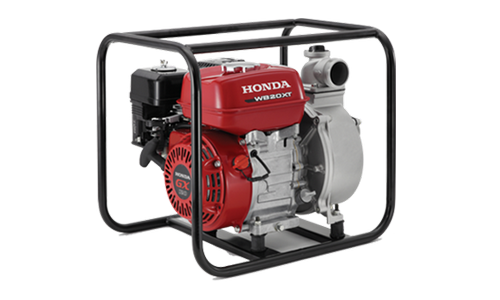 Honda pumps excel in combustion efficiency resulting in high performance, less emissions and greater fuel economy. 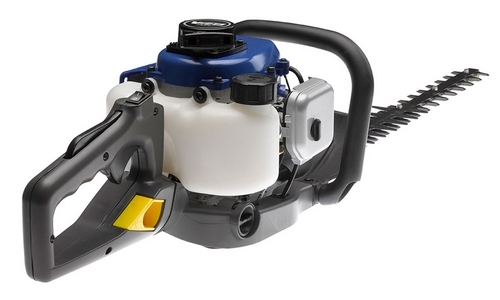 We also have a great range of engines and generators. 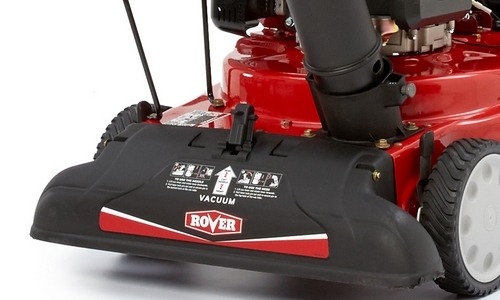 Cut your garden work in half with Rover’s powerful range of seasonal equipment that will keep your garden neat and tidy year-round. 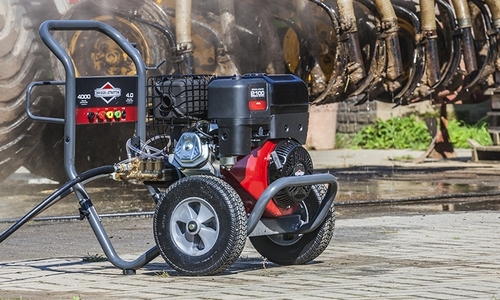 Rover has a range of tough log splitters, versatile chipper shredders, chipper shredder vacuums and hard working tillers. All the power to tame your wild garden into a green haven. 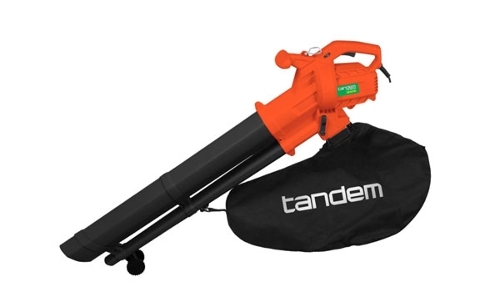 Easily get your hedges and bushes into shape. 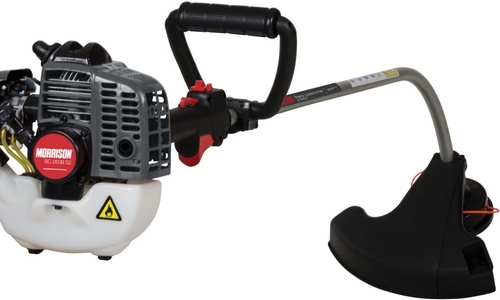 Find the ideal tool for trimming and taming your unruly hedges, bushes and shrubs. 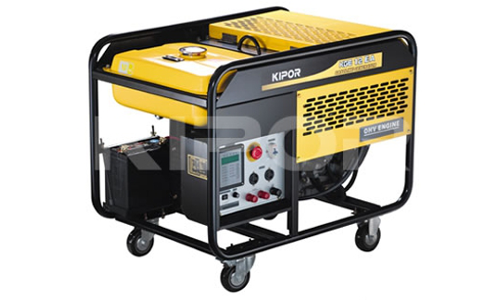 Kipor Generators (NZ) Ltd are the sole agent for Wuxi Kipor Power Company Ltd products in New Zealand. Kipor generators have been supplying New Zealand with the largest range of high quality generators since 2004. 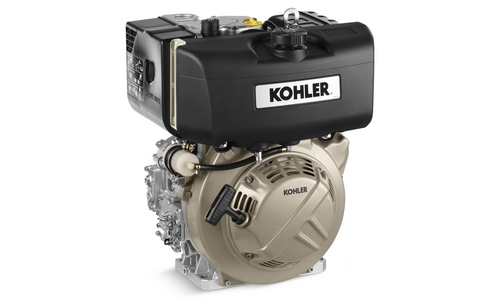 Yes, at Kohler we make reliable engines and generators, but anybody can say that. Every engine we make is designed to help you achieve more than you imagined. 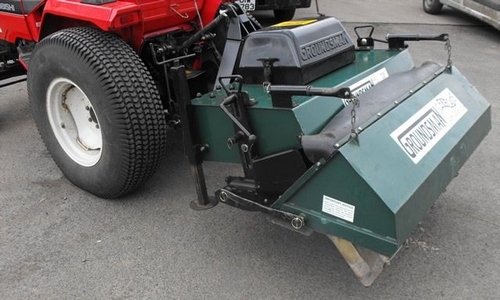 Groundsman manufactured products are the result of years of research and development in direct communication with end users. This R&D is on-going which means our products are right up to date with todays ever demanding requirements. © Cranford Mowers & Chainsaws 2018.